One of the primary concerns of every expat is health, but expatriates who are relocating to Australia will have little to worry about as there are hardly any serious health risks in the country. Australia is a country with little health risks, and while there are no required vaccinations for expats coming into the country, it is recommended that preventive measures are taken. Shots for malaria, dengue fever, Ross River and Barmah forest virus are recommended, as these diseases, which are all mosquito-borne, may be encountered in the Northern and Western areas of the country. 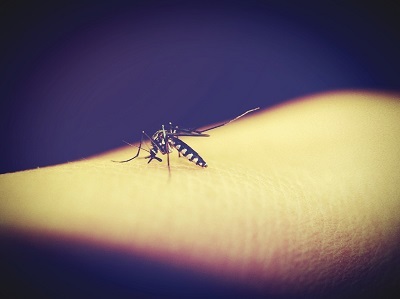 Observing the right precautions such as wearing protective clothing, smoothing on anti-mosquito lotions or spraying anti-mosquito solutions in enclosed places can also help protect an individual. Another type of disease common in Australia is called melioidosis or Whitmore disease which is common during the rainy season when soil and water are contaminated, possibly causing influenza-like symptoms. In Australia, minor health risks may exist but they cause diseases in only a few, isolated cases. Still, it is best for every expat family to secure private health insurance or international health insurance to make sure they are fully covered. While it isn’t likely for expats to obtain any serious diseases while living in Australia, it is still best for expats to follow an immunity-boosting diet as a safety measure against disease.